As you may have noticed I have been absent a little more than usual recently. 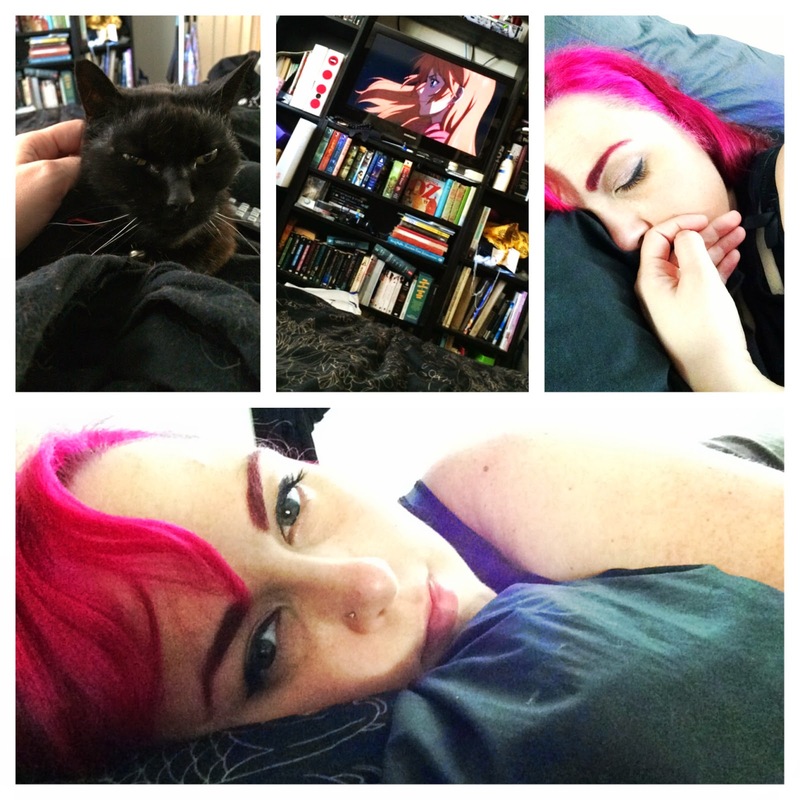 I was slammed with a horrid virus that did the whole totally exhausted, fever and body aches thing.. It did lead me to watch lots of anime. as I usually do.. When I am poorly, I tend to curl up in bed or on the lounge and binge watch tv.. I thought i would share my "feeling poorly" binge watching shows playlist from last week. 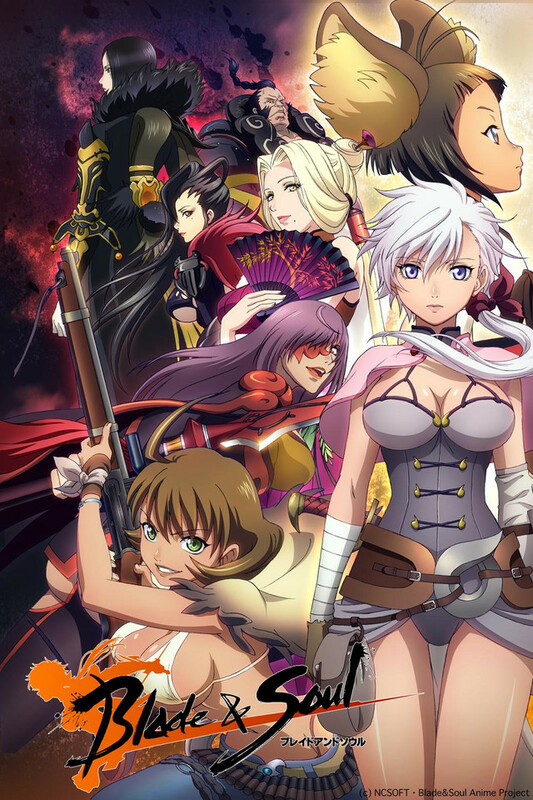 I am sure if you like anime you will be aware of this show.. If not...GO WATCH IT NOW. It is awesome, totally captivating. 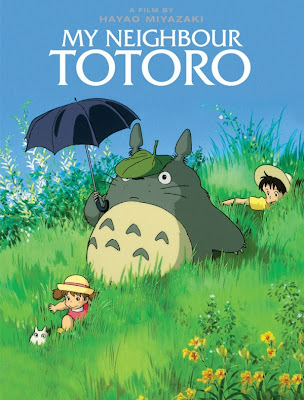 If you do not know about Studio Ghibli.... Go watch now !! 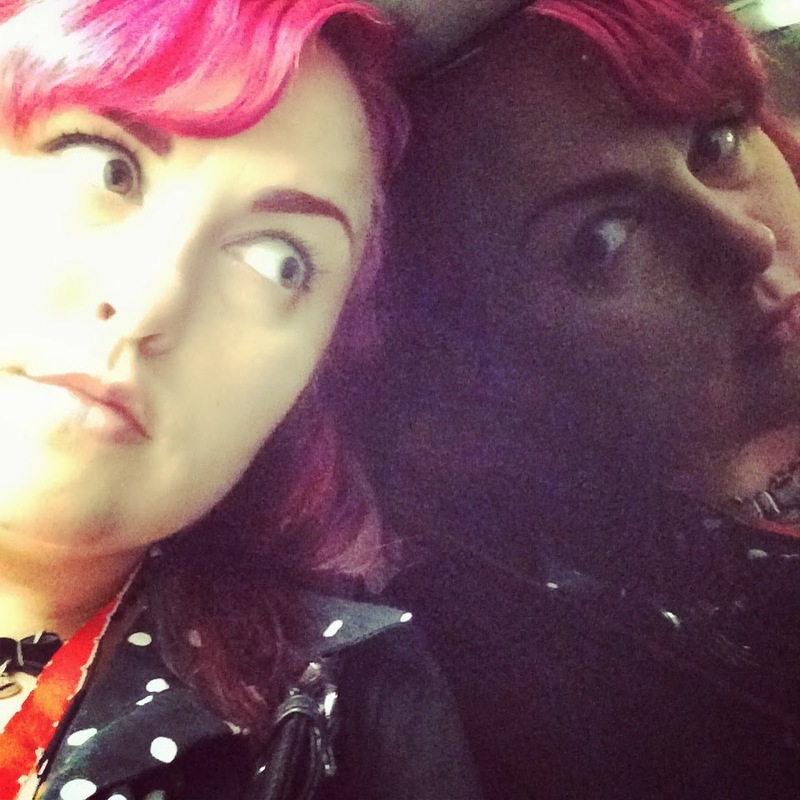 "Impassive girl meets trouble maker in a brand new love story! 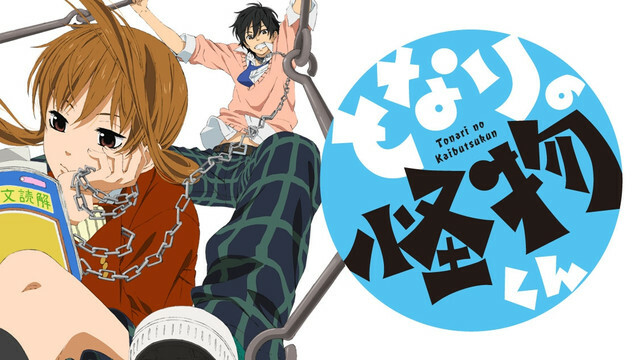 After Mizutani Shizuku, a girl whose sole interest is studying, is asked to deliver some handouts to Yoshida Haru, a boy who hasn't come to school after spilling blood on the first day, she finds herself the target of his affection." Light and Fluffy Slice of life anime. Very little thought needed for this one but it is super cute regardless. "Sakamoto Ryota still has no job at age 22, and leads a rather dull life. 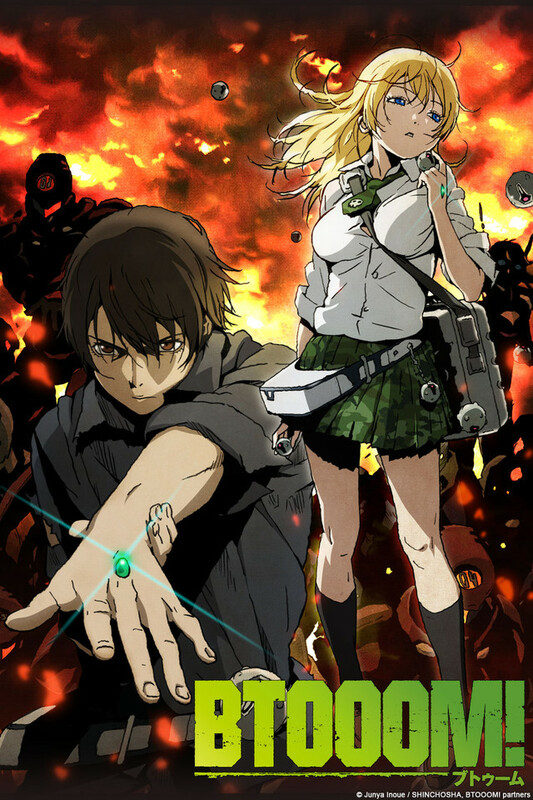 But in the online game, BTOOOM!, he's stronger and more highly respected than anyone else. However, the game he's playing now is no longer virtual, but real." Ok so definitely not light and fluffy. This Anime is Pretty gritty, Lots of blood and Adult themes. A very good anime though. Being a gamer it has you thinking what would happen if you were forced into your game in real life. "Alka, a sword-woman with proficient skills, defeats foes by a single stroke. She travels with an aim to avenge her master, Hong's death, of which vendetta was required by the rules of the tribe she belongs to." A very visually beautiful Anime, Pretty much what it looks like. Fighting, Revenge and totally impractical outfits. Worth watching. "In the year 2021, mankind was defeated by Gastrea, a parasitical virus, and is forced to live within a wall made of Varanium Monoliths, a metal that is able to subdue Gastrea. Soon, the "Cursed Children", children born with the Gastrea virus who are able to control it—which gives them superhuman abilities—were discovered." 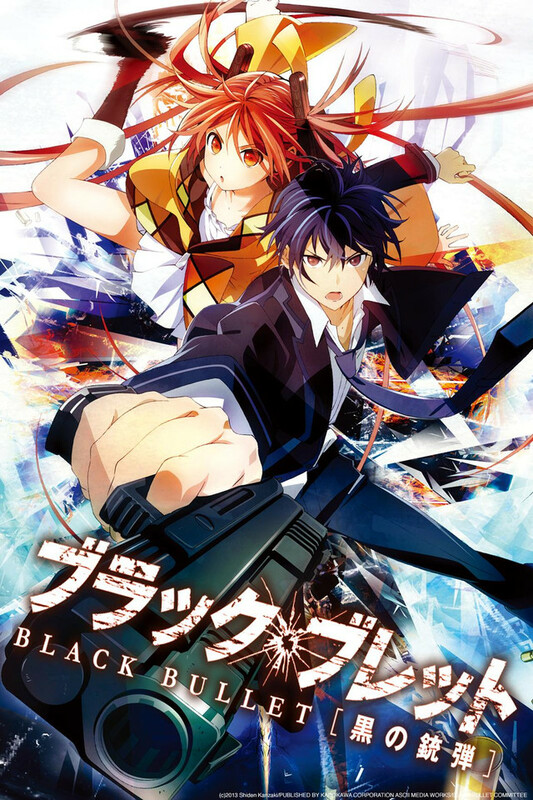 Black Bullet has a good mix of action, humour and cute to keep me interested. Post apocalyptic world that can only be saved by the cursed children. It is interesting to see one where the downfall is a virus rather than an outside aggressor. 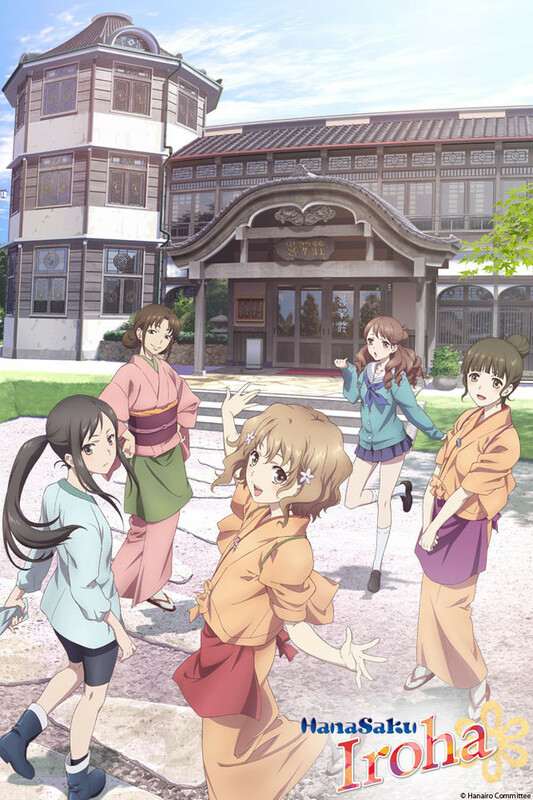 "Hanasaku Iroha centers around 16-year-old Ohana Matsumae who moves from Tokyo to out in the country to live with her grandmother at an onsen ryokan named Kissuisō"
Another Cute, easy to watch, slice of life anime. Being in Australia, I watch most of my anime on Crunchyroll and Anime Lab. 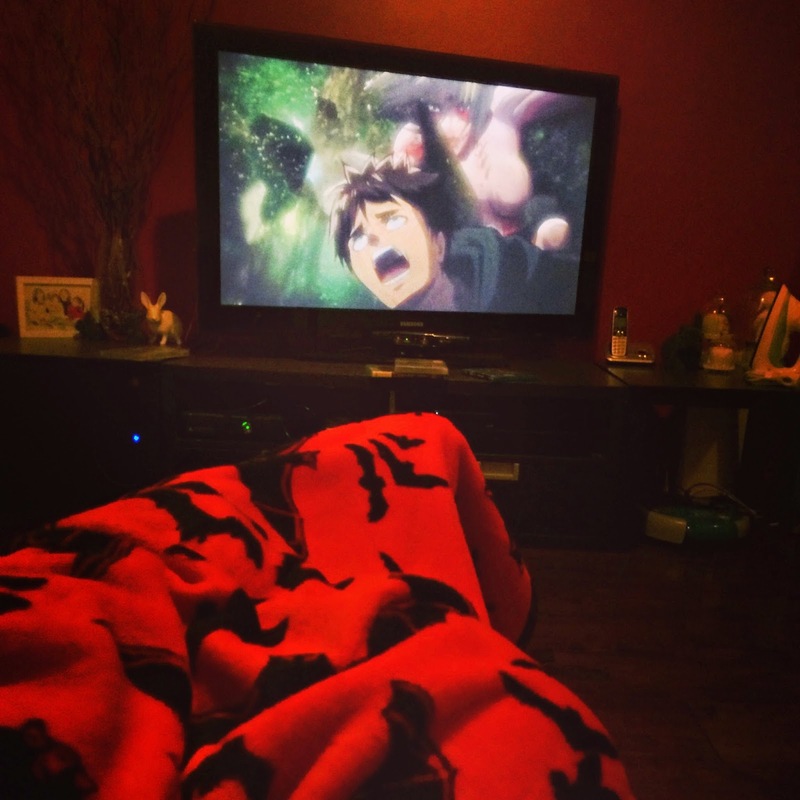 Crunchyroll is a subscription service, but I find it is very worth the monthly fee. 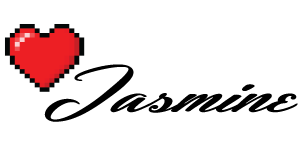 Anime Lab is a the new free streaming service provided by Madman. So very cool.. It is still in beta but working nicely as far as I can see.. 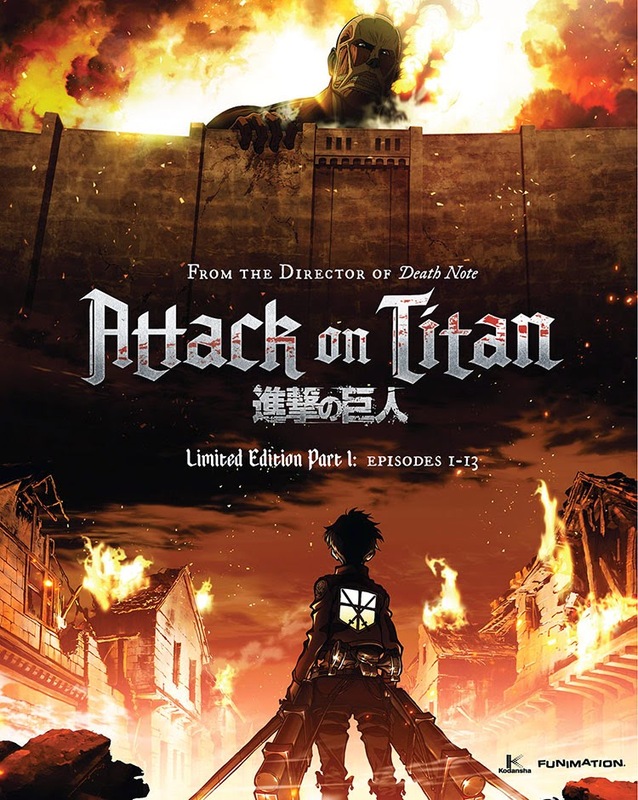 I have 4 x 48 hour guest passes to give away for Crunchyroll.. Thanks for this! I recently got a Crunchyroll account and was kind of overwhelmed with all of the choices! I'll definitely check some of these out! ^_^ Glad you're feeling better! No Problems ^_^ my queue is actually huge. So if you wanted to know any others definitely let me know. There are some on there I totally loved and watch over.